Information: Beth Tolman, author of books about New England square and contra dances. 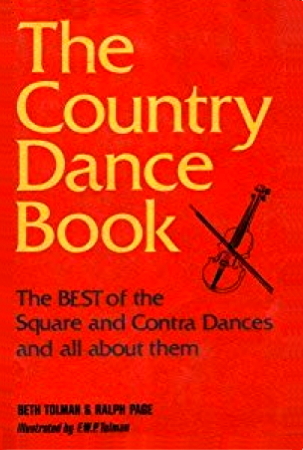 The country dance book: the best of the early contras and squares, their history, lore, callers, tunes and joyful instructions, by Beth Tolman and Ralph Page; ill. by F. W. P. Tolman. Brattleboro, Vt.: Greene Press, 1976.